The value of the Green School population resides in the integration of our families, our faculty and staff and our local neighbours. The diversity within our community is a pouring fountain of multicultural benefits; from the variety of languages, beliefs and traditions to the wide range of values, principles and identities. We are gifted with constant exposure to new ways of going about life that nourish our tolerance, broaden our perspectives and feed our global intelligence. Our School is a place for exploration, learning, contribution and joy. The community is connected locally and globally. 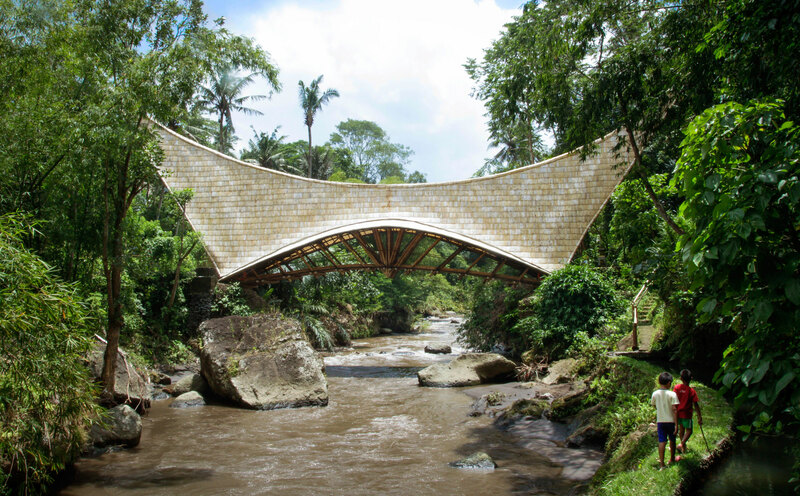 From a small community in the jungle of Bali, Green School engages deeply, locally and connects powerfully globally, to play a part in Making Our World Sustainable. Our staff and teachers come from all corners of the globe, with a passion for education and for the natural world. The teachers are empowered to bring their passion, individual talents and commitment to sustainability to life, within an overarching curriculum. A core outreach programme that seeks to nurture collaborative and cooperative relationship with our local neighbours through language exchange and environmental education. 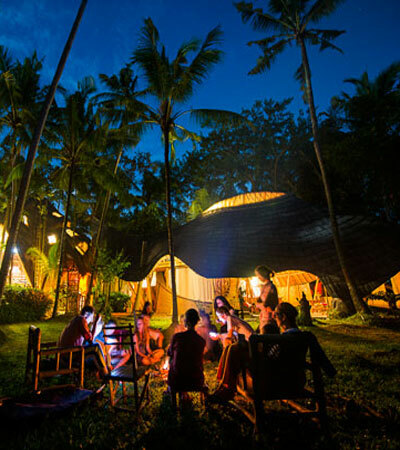 An avenue for supporters of Green School to exchange of knowledge about new paradigms in education, the environment, global citizenship, and more. 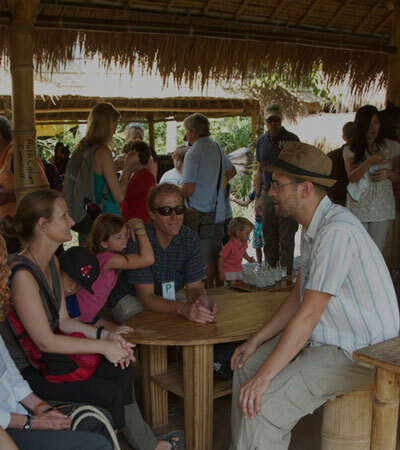 A space for Green School parents to have their ideas and feedback explored and their contributions maximized. 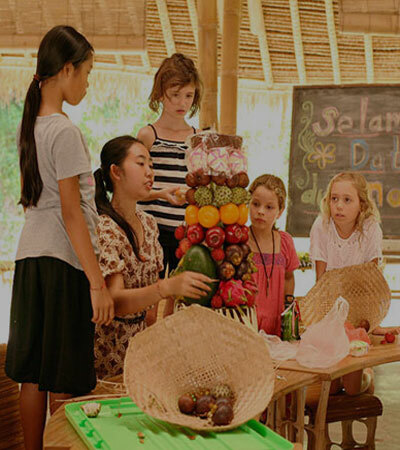 An immersive boarding experience for Green School Students age 13 to 17 years old. 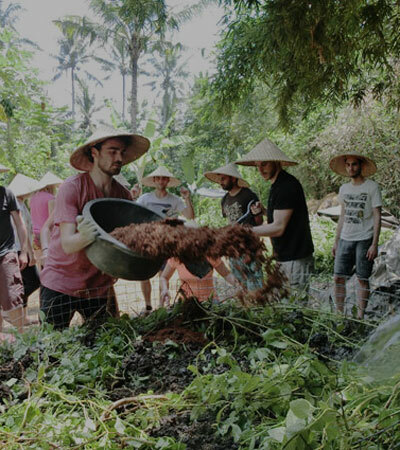 Students connect with nature, engage with local Balinese villagers, and grow and harvest their own food.